Los Angeles Angels outfielder Mike Trout was forced from Tuesday’s game against the Milwaukee Brewers with what was described as a right groin strain. 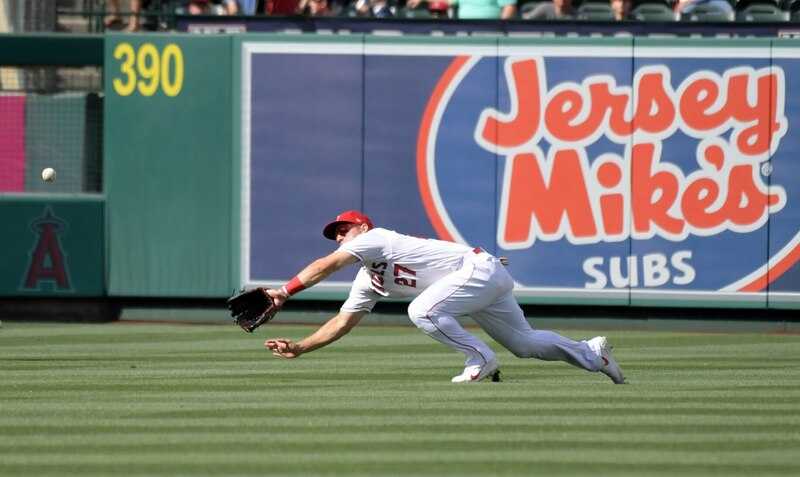 While the Angels aren’t too concerned about the injury, Trout did miss Wednesday’s game against the above-mentioned Brewers and will sit Friday afternoon’s outing against the Cubs in Chicago. The good news here is that Los Angeles doesn’t think Trout will be forced to the injured list. In fact, the team hopes he can play Saturday. Fresh off signing a record contract extension, Trout has torn up opposing pitching thus far this season. He’s hitting .406 with five homers and 12 RBI to go with a .592 OBP and 1.529 OPS. Needless to say, Los Angeles wants Trout back in the mix as soon as possible.